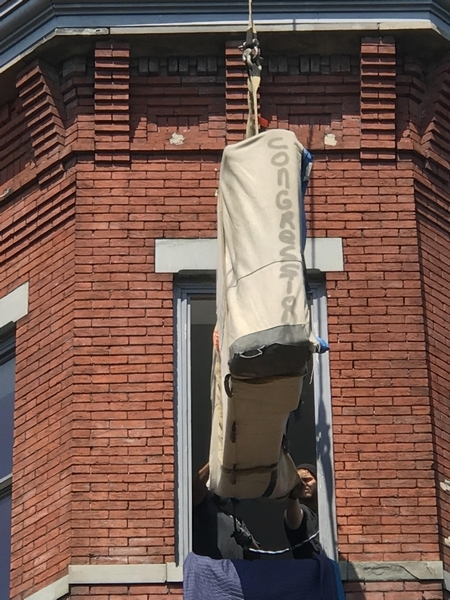 Call Bill Haynes of Congressional Piano Movers (formerly Haynes Piano Movers) at 888-956-5678 to discuss your piano moving or full service moving needs. 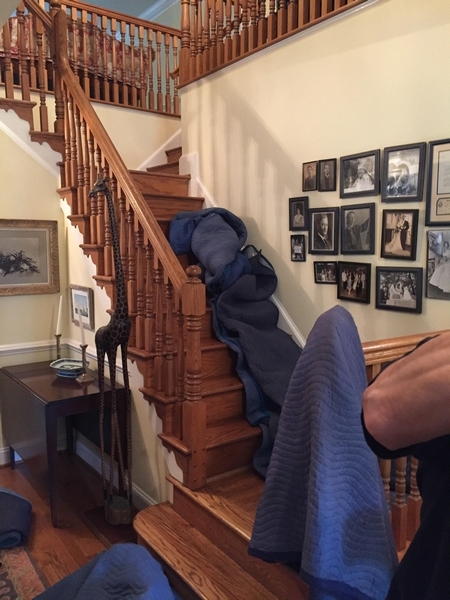 Ever been frustrated with careless movers that damage your property? 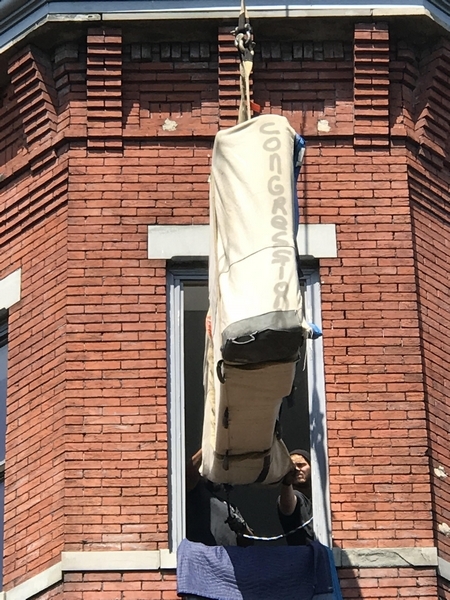 You can trust Congressional Piano Movers, the East Coast’s top piano movers since 1999. Your professional piano move will run smoothly and according to plan with one of our three commercial grade trucks which run 24/7, even on holidays so your plans don’t have to be delayed. We also offer full liability and cargo insurance on your property. 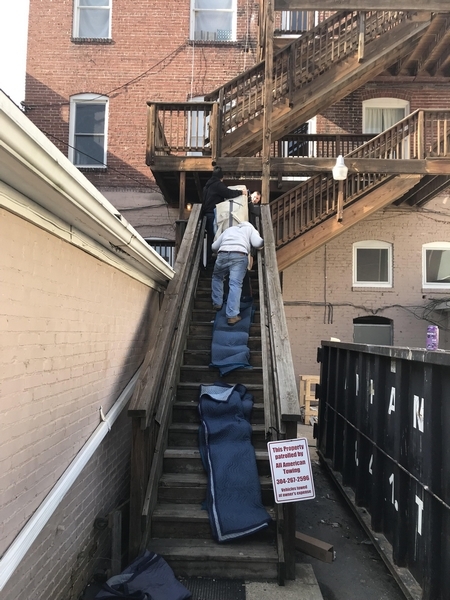 We offer Hoisting & Craning, Crating, Piano Removal and Fully Insured with Cargo Liability and Workers Comp Coverage. 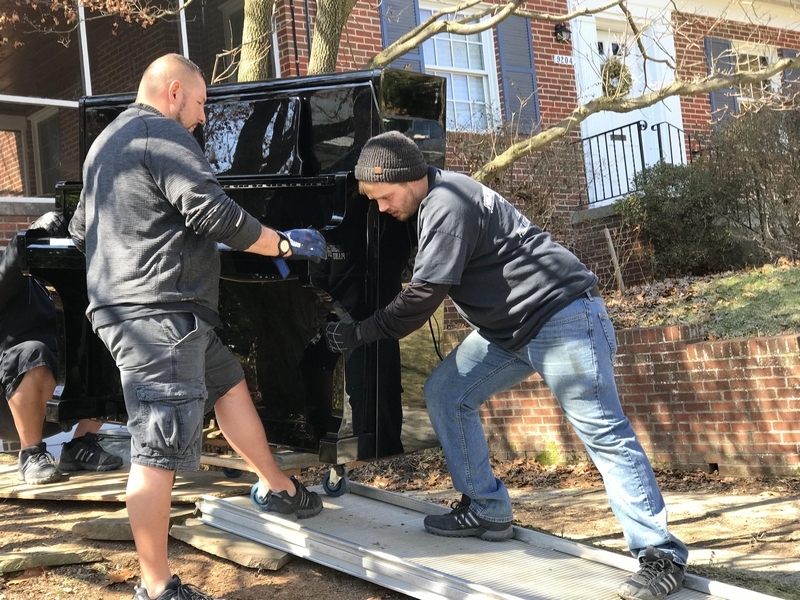 We are professional piano movers providing piano moving services to Silver Spring, MD, Annapolis, MD, Baltimore, MD, Beltsville, MD, Washington D.C., Alexandria, VA, Fairfax, VA, Arlington, VA, York, PA, Philadelphia, PA and all surrounding areas. We offer long distance moving from Maine to Florida. Your piano or organ will come with you no matter where you are moving in the USA. 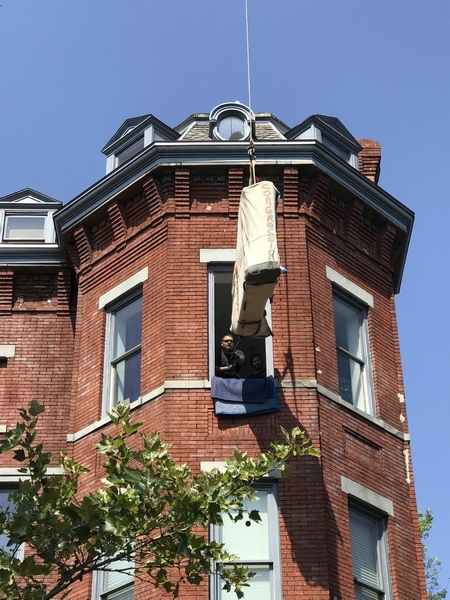 No Piano Moving Job is too big… or too small. 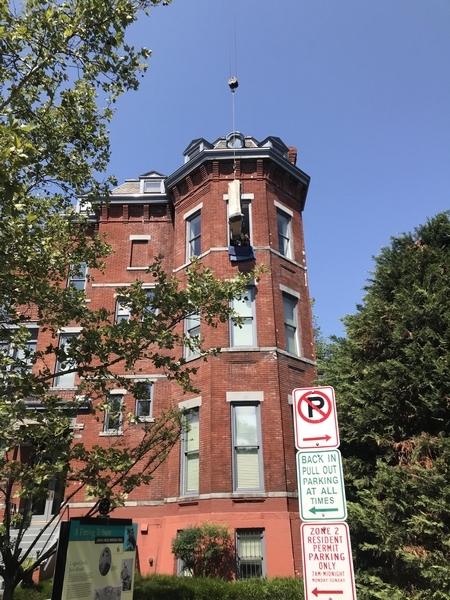 We’ll bring a CRANE to move your piano if needed! 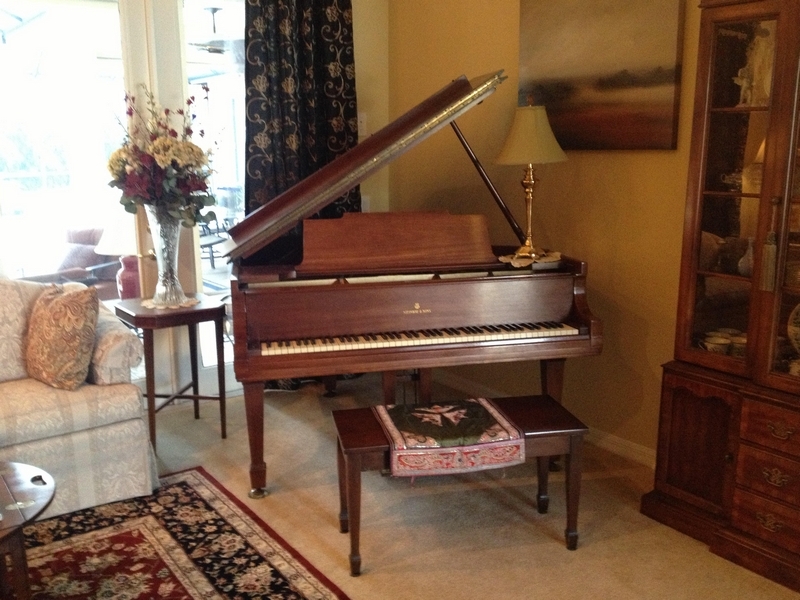 Prompt and reliable service from Congressional Piano Movers gives you the best value for your money. 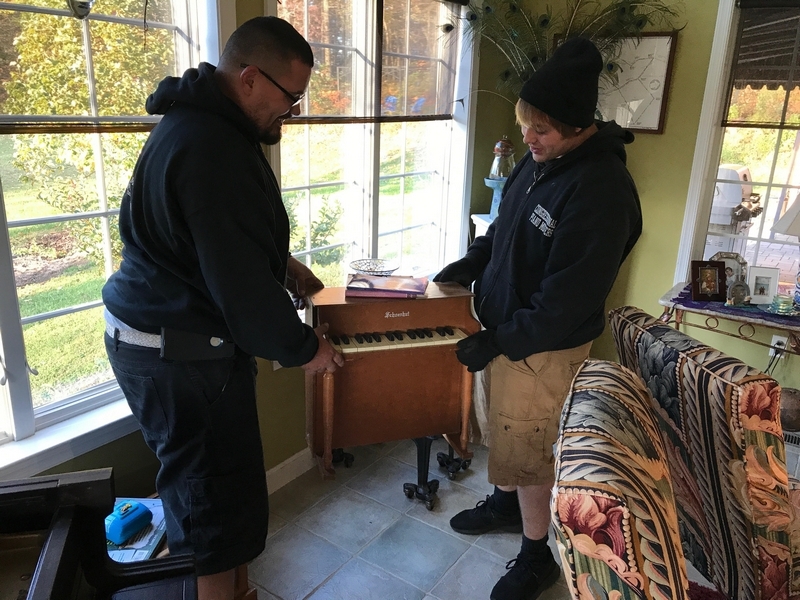 Moving your piano or organ requires skill. 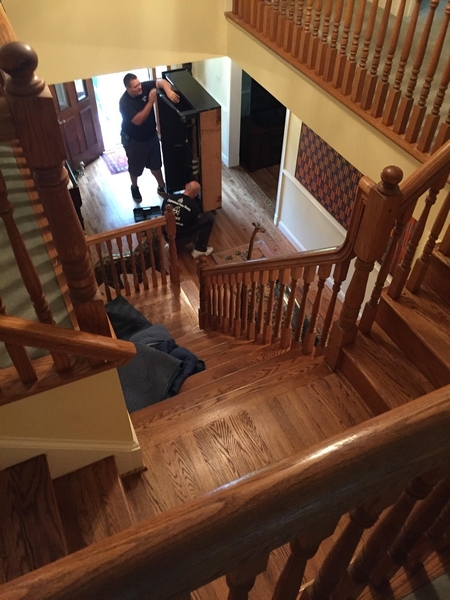 You can trust our experienced movers to handle your property with care. When you’re making a move, you may need to transport more than just your piano or organ. We can help with all of your furniture. We protect all of your belongings being moved with our full liability and cargo insurance. 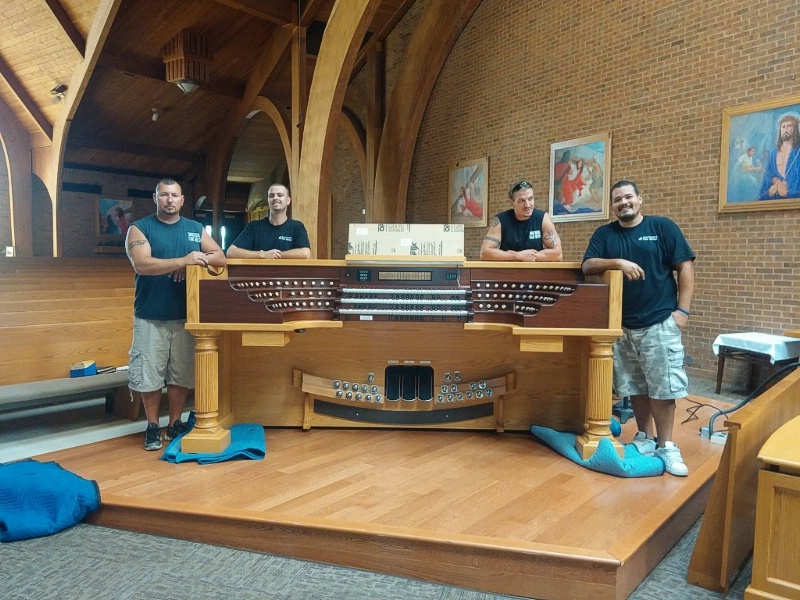 Moving your piano or organ requires skill. You can trust our experienced movers to handle your property with care. When you’re making a move, you may need to transport more than just your piano or organ. We can help with all of your furniture. We take it upon ourselves to protect all of your belongings being moved with our full liability and cargo insurance. 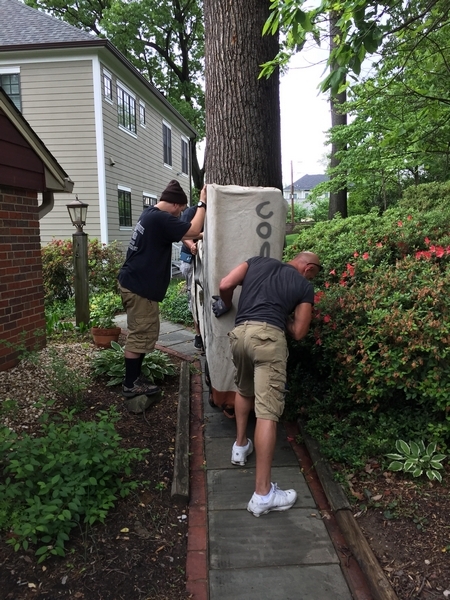 Professional Piano Movers Washington D.C.